KeolisAmey has struck up deals with rolling stock manufacturers CAF and Vivarail to supply new trains for the Wales and Borders franchise. The news follows the announcement last week that KeolisAmey will work with Transport for Wales to operate and develop the next 15-year Wales and Border franchise, as well as the proposed South Wales Metro, from October 14, 2018. 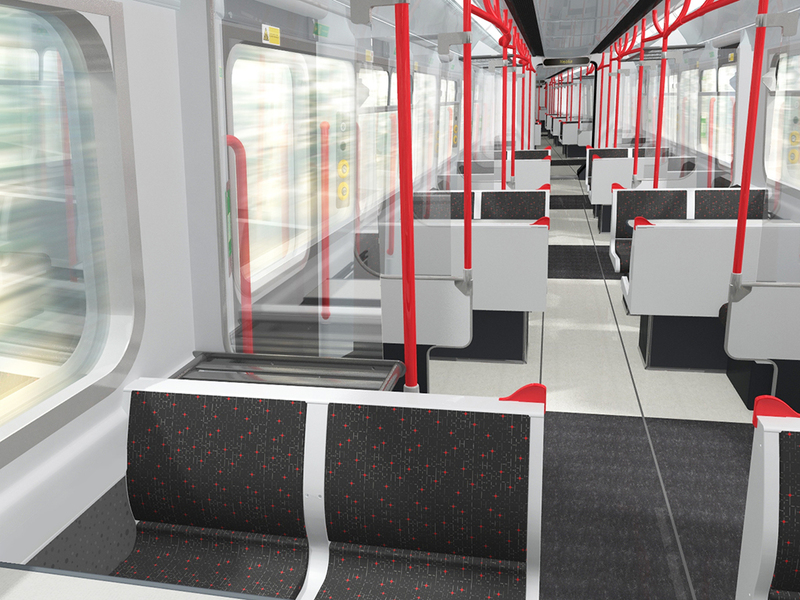 Spanish train maker CAF said that it has been selected as the preferred bidder to supply DMUs for the franchise and will build these trains at its factory in Newport, which is currently under construction and scheduled for completion in autumn 2018. Although final negotiations are ongoing, the deal is expected to cover the supply and maintenance of 44 two-car and 26 three-car units which will be in service by September 2022, as well as a further seven two-car units which will be delivered by September 2024. These DMUs will be based on CAF’s Civity platform and feature air conditioning and wi-fi. In addition, Vivarail has been chosen to supply five three-car Class 230 D-Trains to KeolisAmey for the same franchise. These battery/diesel hybrids will be the first new trains to come into service as part of the new franchise when they are introduced in summer 2019. They will include universal access toilets, wi-fi, air conditioning, USB ports and plug sockets as well as bike and luggage space. 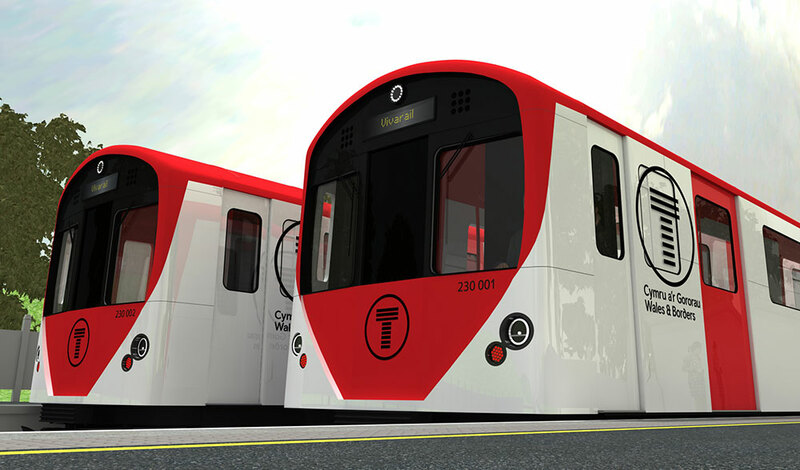 Vivarail was formed by Adrian Shooter in 2013 to buy and upcycle London Underground D-stock into Class 230s for use as local commuter-type trains. It has already secured a deal with West Midlands Trains to supply three new D-Trains for use on the Marston Vale line between Bedford and Bletchley. KeolisAmey Wales mobilisation director Colin Lea said: “We would like to thank CAF for working collaboratively with us to design trains, which, in line with KeolisAmey values, put the passenger needs at their heart, with state-of-the-art passenger features, ample legroom, and seats aligned with windows to enjoy the wonderful scenery of the routes they will serve.